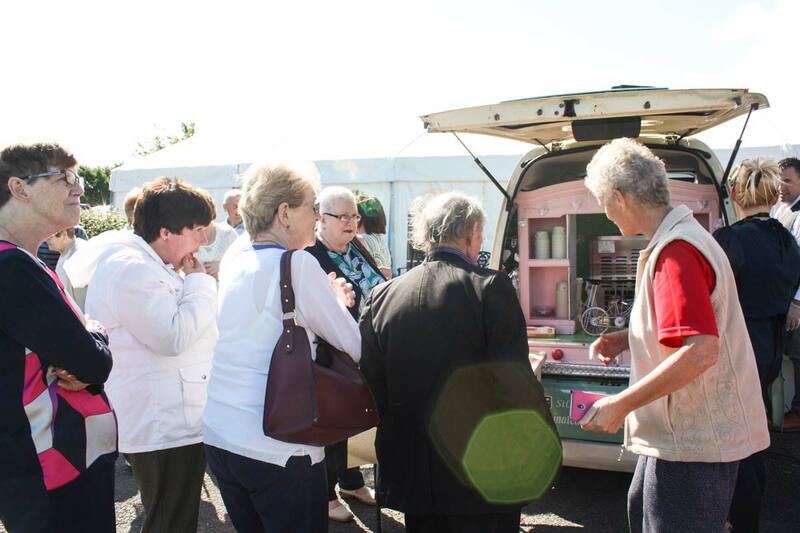 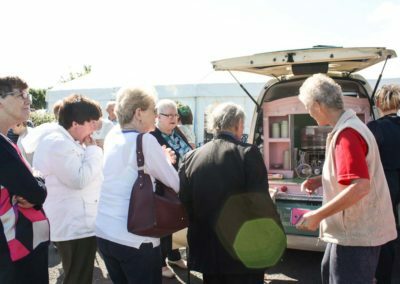 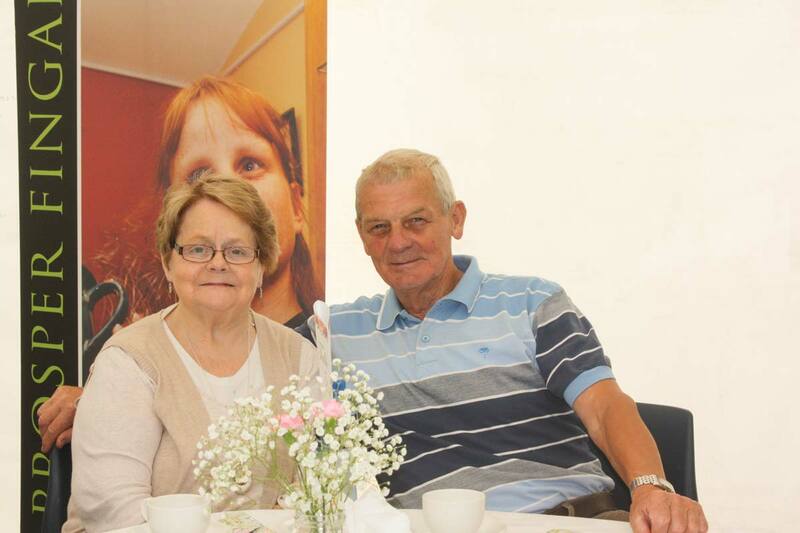 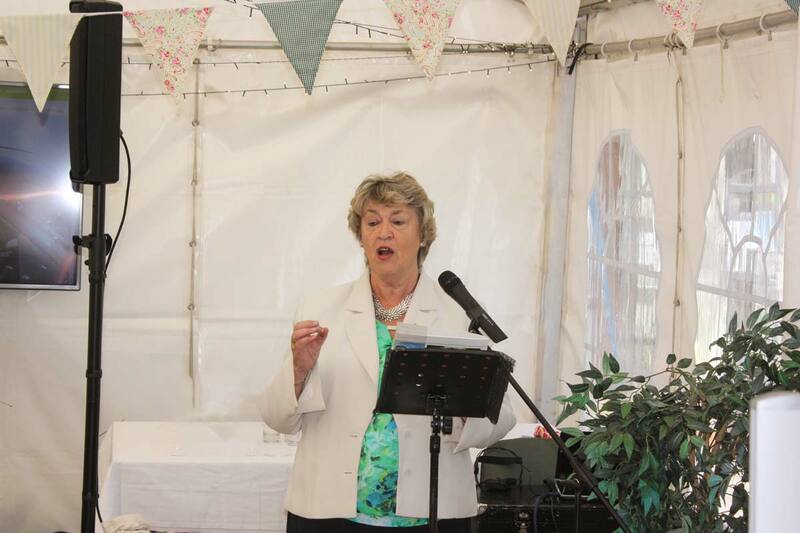 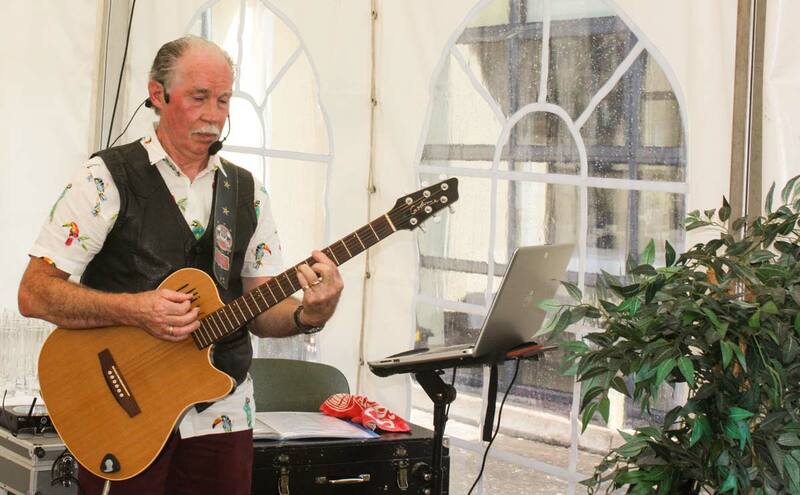 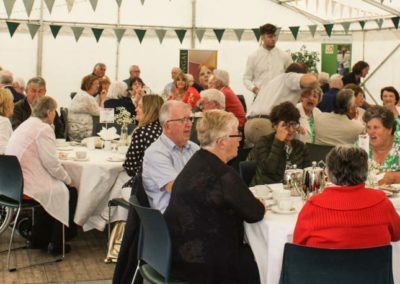 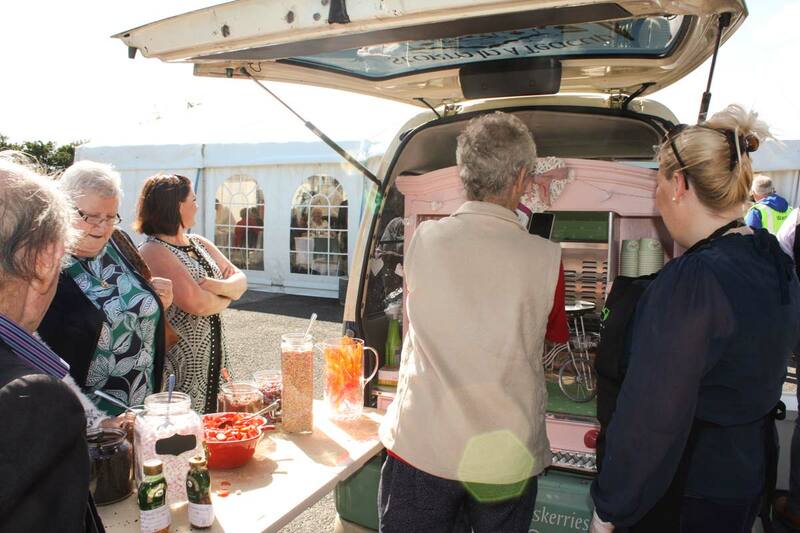 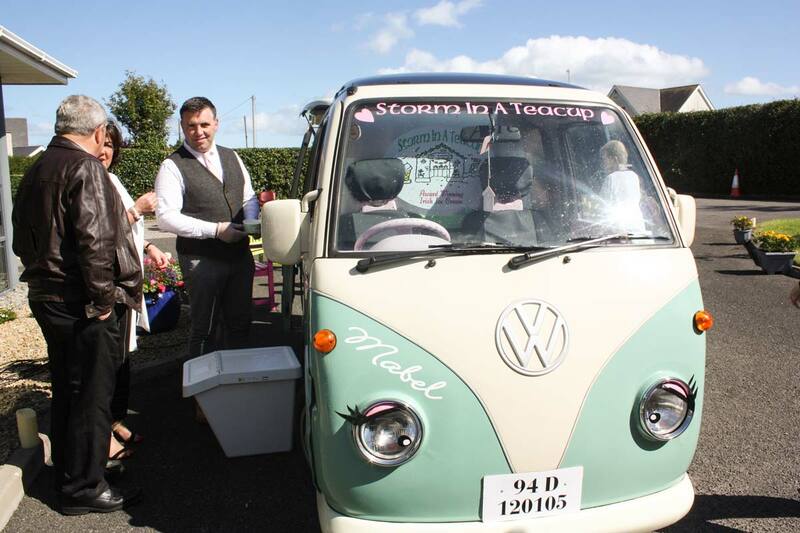 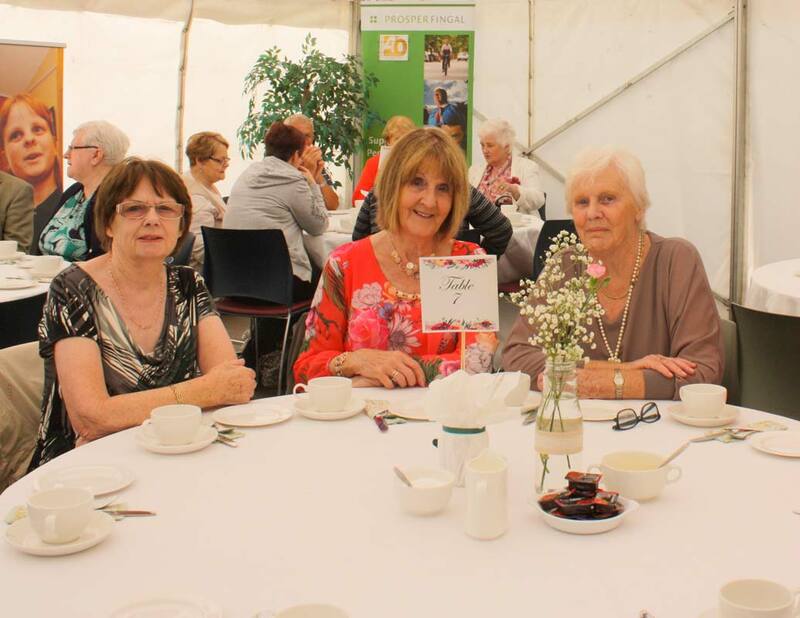 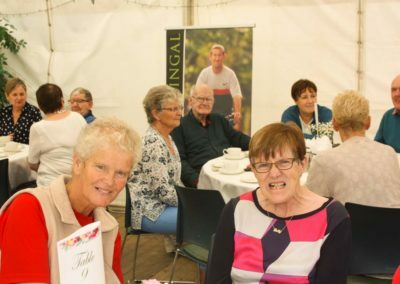 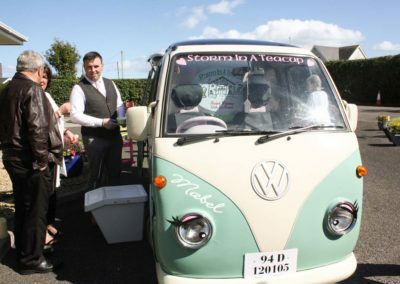 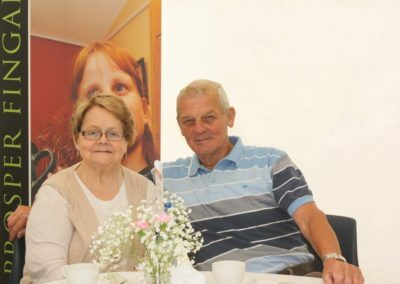 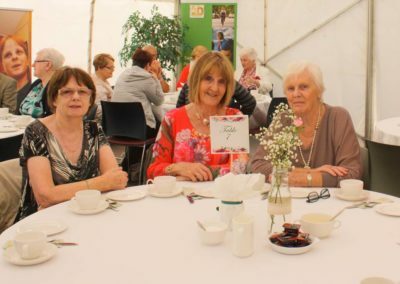 More than 130 guests attended a vintage tea party at the Prosper Fingal centre in Piercetown on 23rd August as part of our 40th anniversary celebrations. 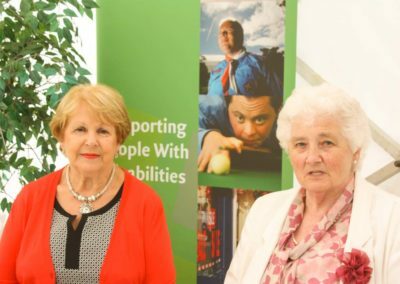 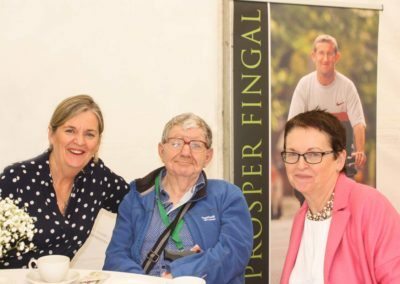 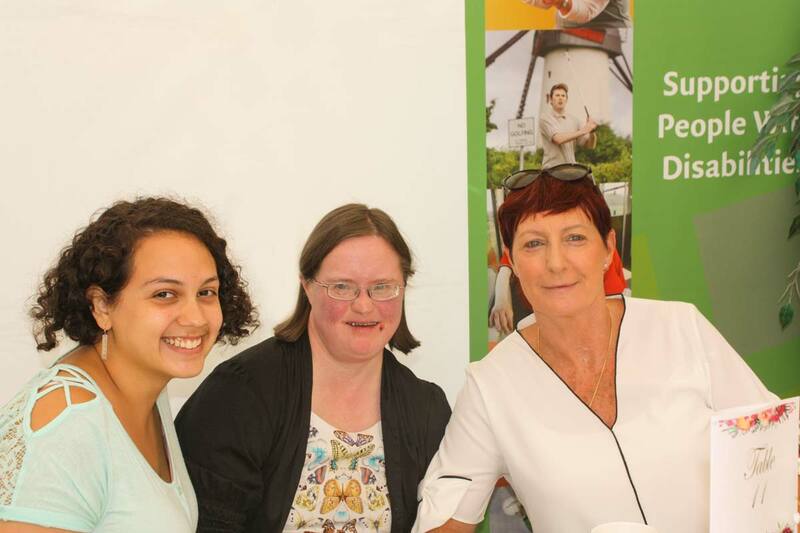 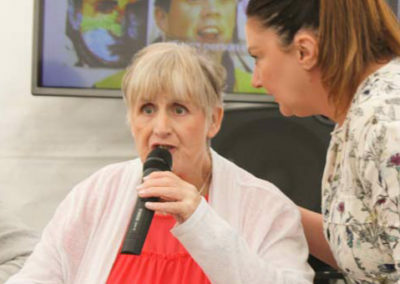 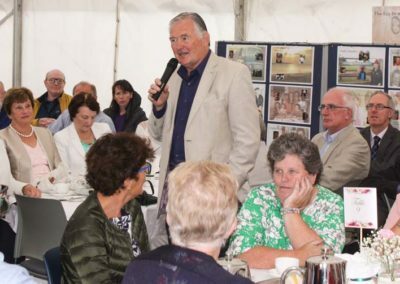 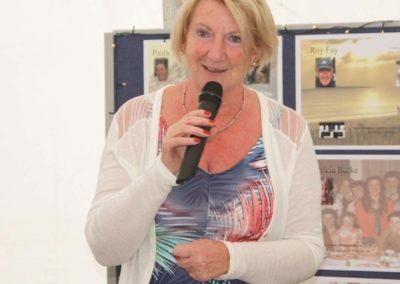 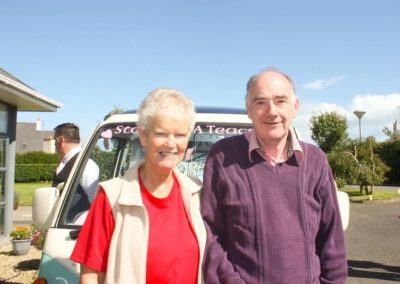 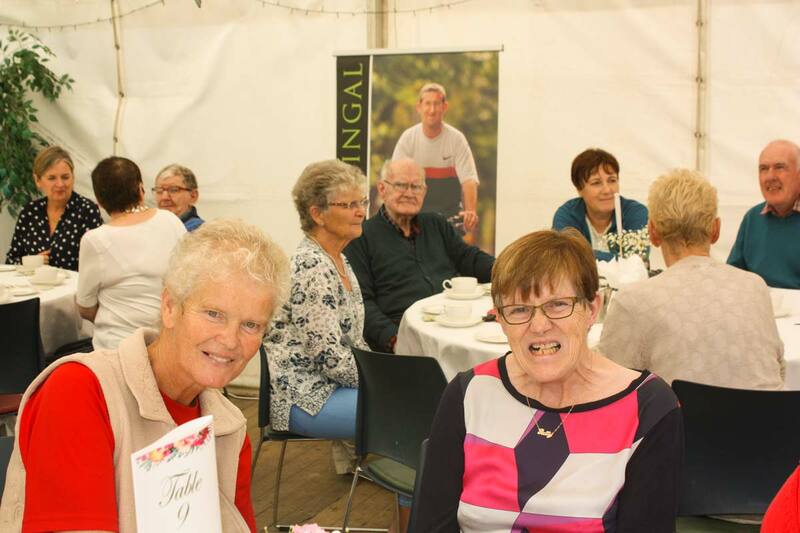 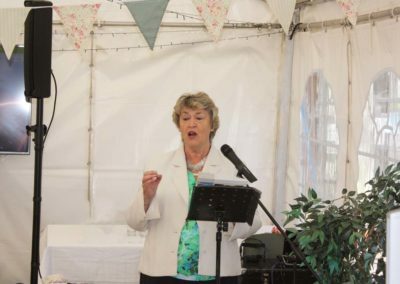 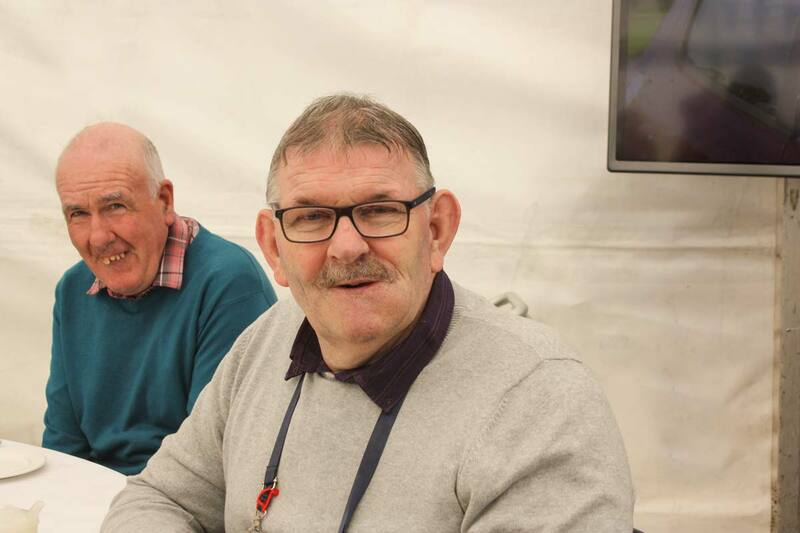 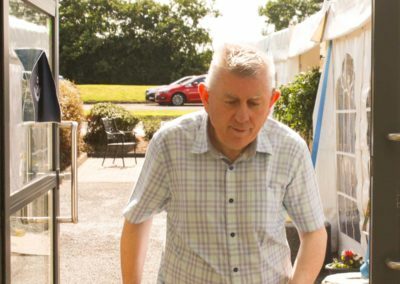 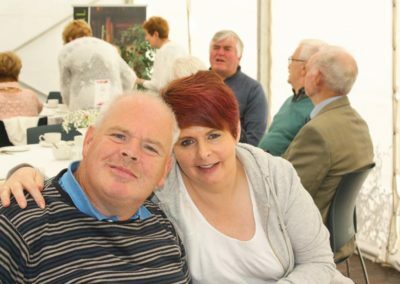 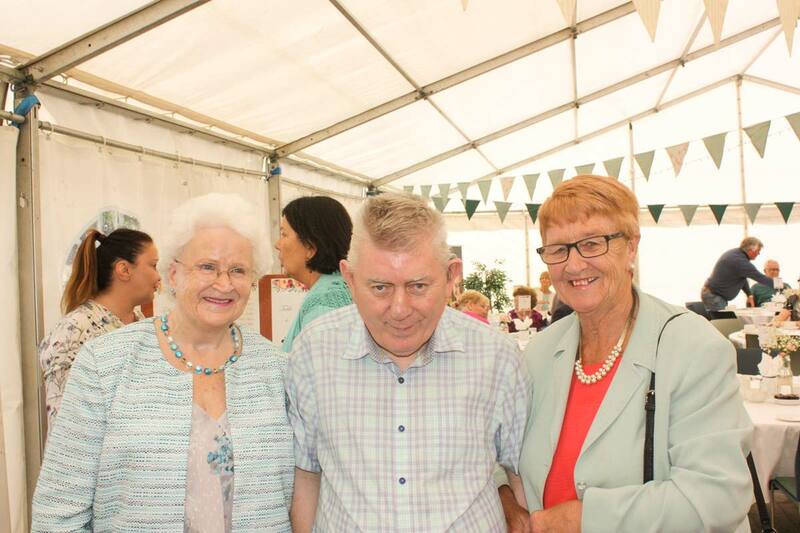 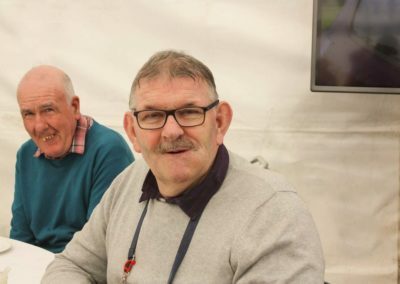 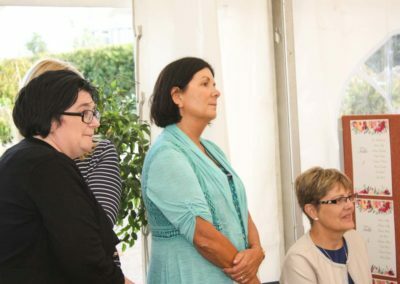 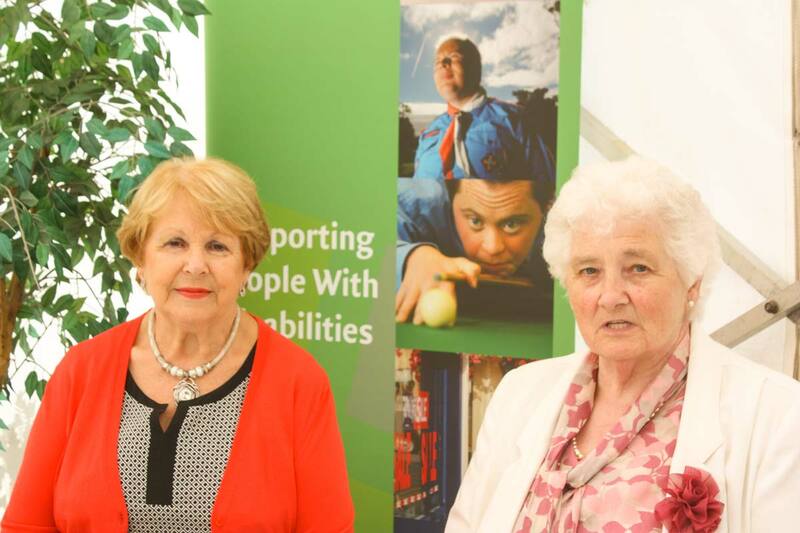 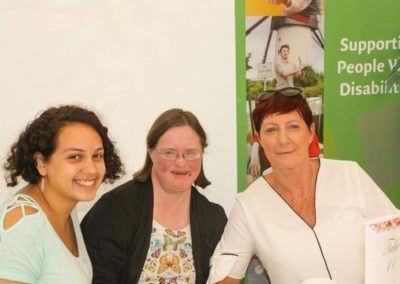 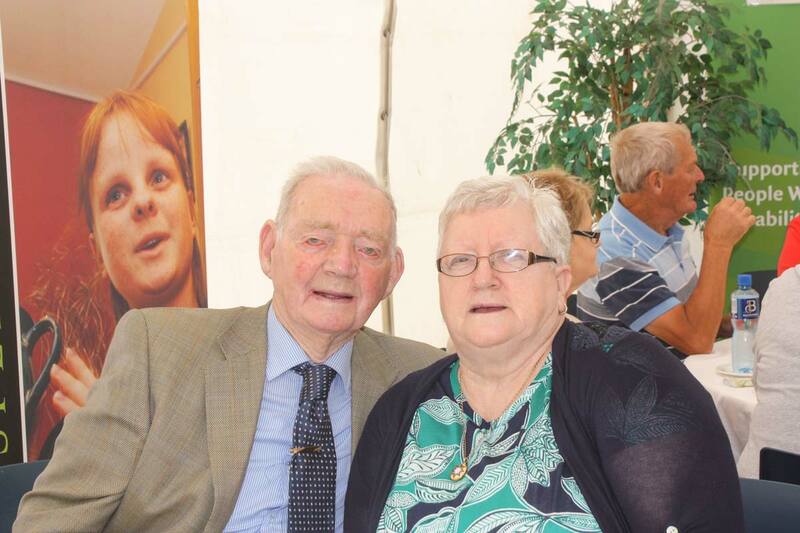 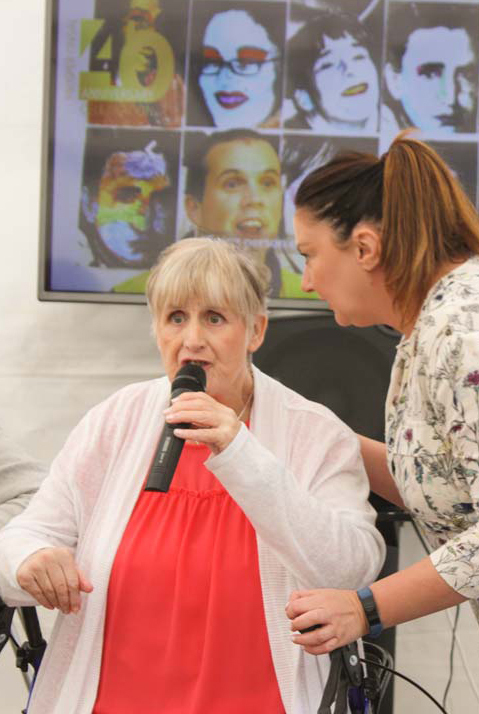 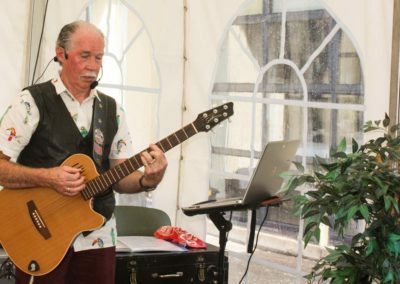 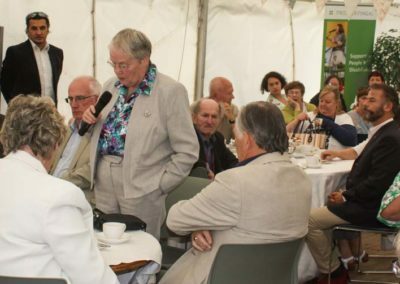 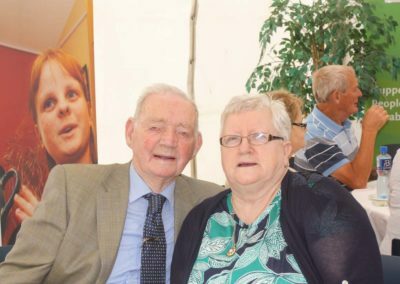 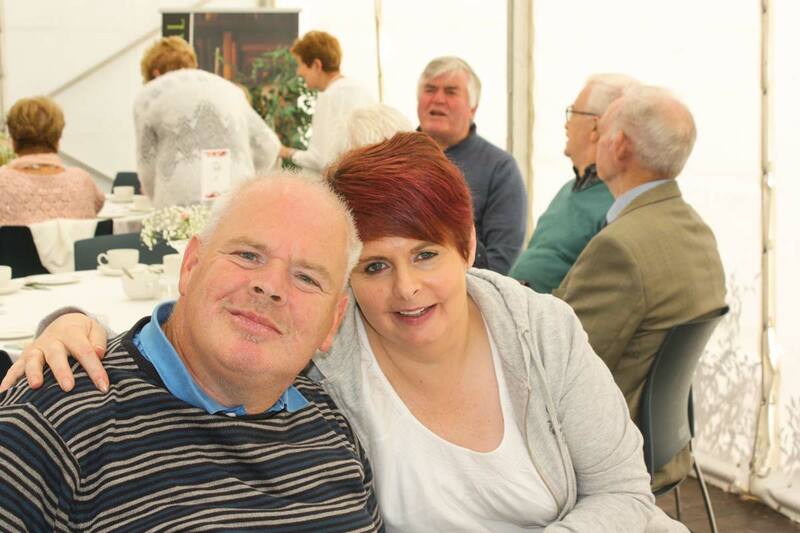 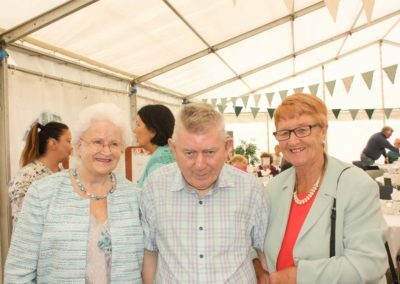 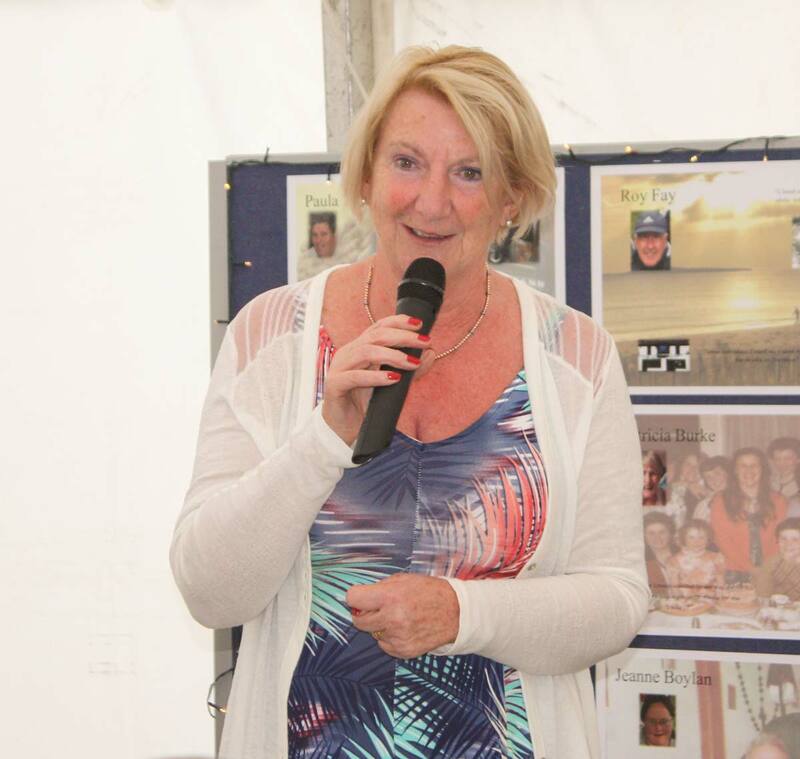 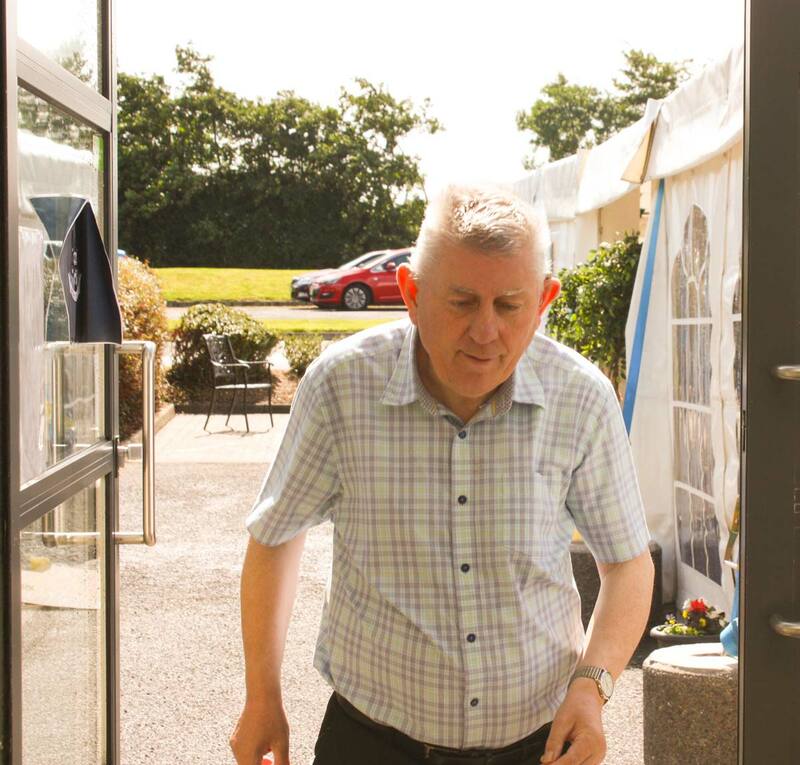 Service-users and their families, members of the former Fingal Association for the Handicapped, staff and friends, gathered to celebrate the immense advancement of Prosper Fingal since its foundation in 1978. 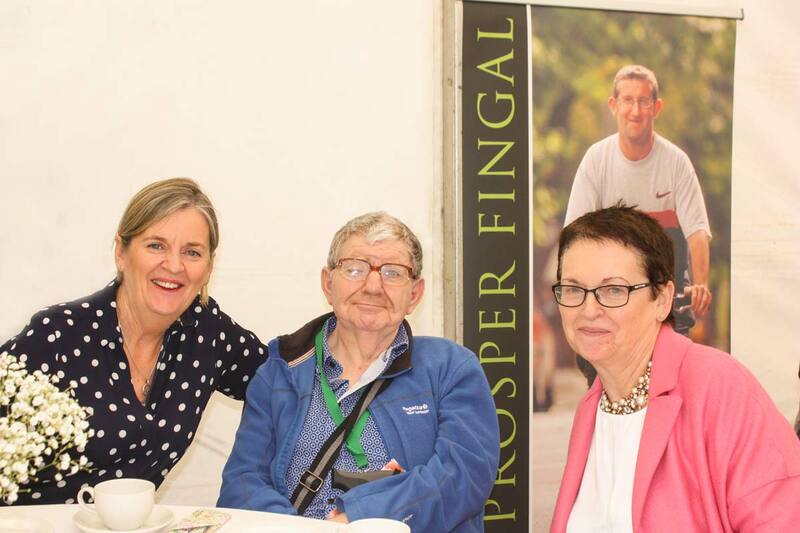 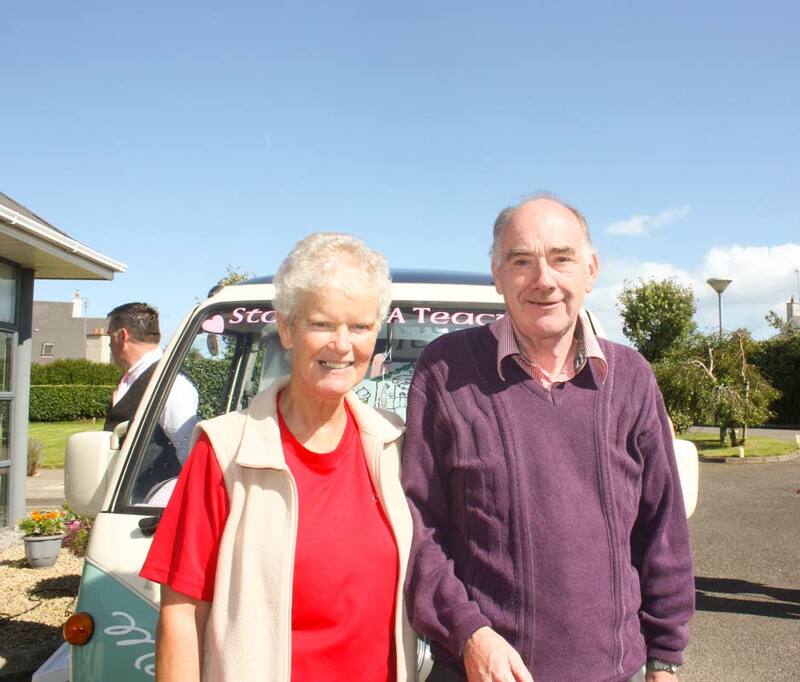 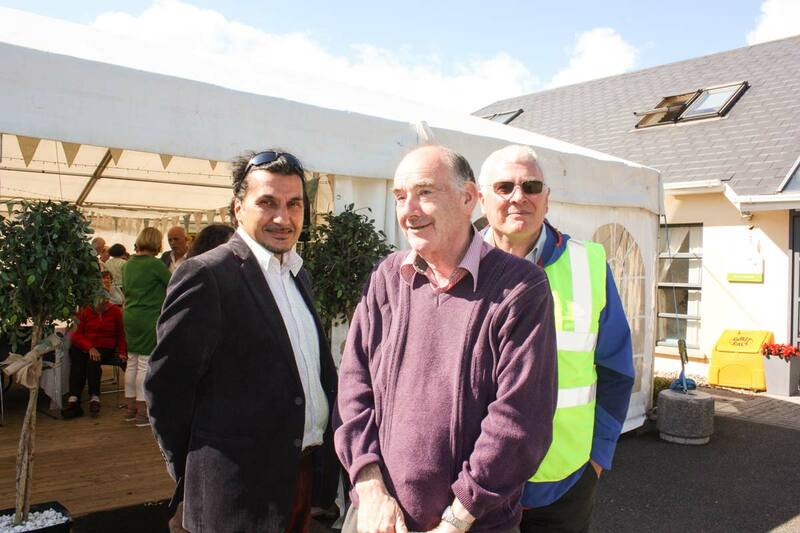 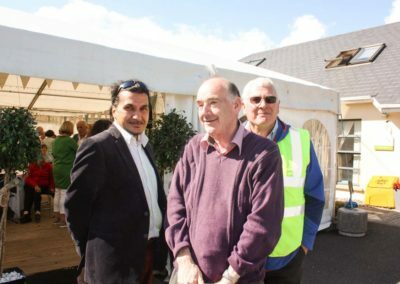 Read more about the day in the Fingal Independent article to the right and view some images from the day below.